Whether starting up or ready to grow, businesses searching for capable labor, proximity to major markets, affordable utilities, solid infrastructure, shovel-ready sites and economic development incentives have more choices than ever before. It’s a welcome challenge for any company that has an outdated space, a limited workforce or high operating costs. 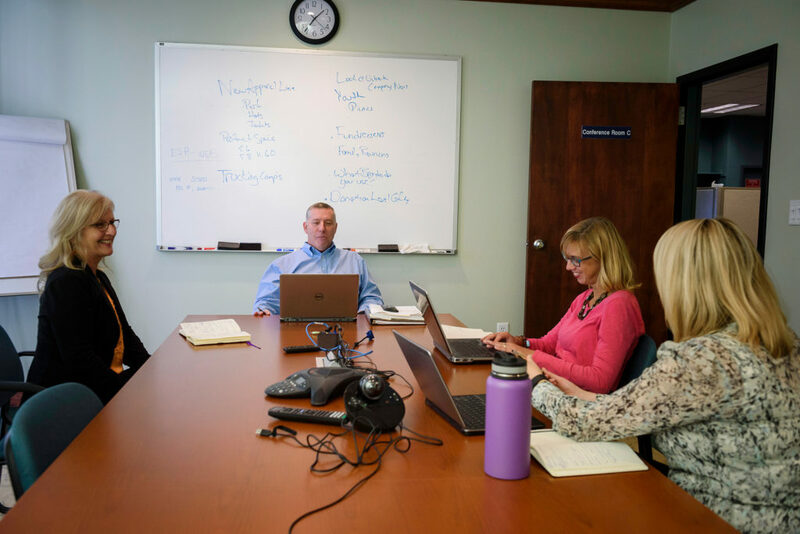 The economic development landscape must be navigated quickly and efficiently and economic development organizations (EDOs), like the Montgomery County Business Development Center understand. With limited time to relocate or expand while staying competitive, EDOs can be essential partners. It’s just a matter of picking the ideal location and the right agency. Is it time for your business to expand or relocate? Are upstate New York locations like Montgomery County near Albany and New York’s Capital Region the right place to go? There are a number of signs that the time is right … now. As the economy continues to recover, numerous companies are expanding or relocating on U.S. soil. A recent survey of site selection consultants by Area Development magazine revealed that some 35 percent were exploring reshoring, a growing trend that’s been reversing the flow of jobs overseas. Higher wages, increasing transportation costs and lower product quality are influencing those decision makers; manufacturers and distributors in particular. About 95 percent of site selection consultants mostly dealing in manufacturing and distribution said clients planned domestic development within the next five years. Hundreds of communities offering seemingly endless economic development incentives make up a buyers’ market for everyone from startups to established enterprises. It makes sense to move in an economic environment this fluid – and economic development organizations in rural areas like Montgomery County are taking note. There are few differentiators for economic development organizations to deploy, which leaves businesses of all sizes in the driver’s seat. Today’s decision makers are collecting higher-quality data, finding more shovel-ready acres and getting faster turnaround from EDOs. Site selection can transpire over the course of a couple weeks instead of several months, so up-to-date, specific statistics are now the norm. Thorough, robust demographic, industry, business and geographic data should be at the ready, oftentimes on the website and updated several times a year. Nearly decade-old U.S. Census reports don’t cut it anymore. And the stats should be just that – numbers of the cold, hard variety. There’s less spin out there as companies need just the facts – not marketing – to make decisions quick. When choices are narrowed, EDOs keep the momentum going. Shovel-ready site deals can close in as little as 90 days in places like Montgomery County. Like the companies they are trying to attract, economic development organizations have plenty of competition of their own. So, while most site selection consultants surveyed by Area Development were leaning South, less popular New England (3 percent) and Mid-Atlantic (10 percent) states are worth a look. New York state, for one, has been very aggressive as of late, introducing a 0 percent corporate tax rate for manufacturers in 2014 and repealing the alternative minimum tax for corporations in 2015. Initiatives like ReCharge NY provide low-cost electric power to manufacturers while the Excelsior Jobs Program offers refundable tax credits based on job creation or investment. A PILOT agreement and shovel-ready acreage used to be enough, but businesses can expect more assistance to stay competitive today. Low-interest loans for capital investment help keep pace with competitors or even pass them. Challenges come from at home and abroad in a global market. Modern manufacturers especially need technology to stay ahead. Many EDOs finance the expensive investments that keep everything from warehouses to factories productive and profitable. Local incentives can be complemented by state-level initiatives. In New York, for example, manufacturing equipment and construction materials are exempt from sales tax. The quality of the local labor pool is often, if not always, at the top of the list when considering expansion and relocation. Once those state-of-the-art facilities are in place, businesses must be able to hire the people qualified to use them. In places like Montgomery County, the local community college is working directly with Albany and Mohawk Valley employers to develop a curriculum specific to their needs. The Fulton Montgomery Community College DACUM program has proved particularly successful in creating a workforce for the emerging rural tech job market. Upstate New York offers a number of labor advantages beyond skill, particularly in the areas of manufacturing and supply chain management. A recent report by the New York State Economic Development Council showed manufacturing wages were 7 percent less in New York compared to the rest of the nation. The payroll savings are significantly greater in rural areas, where the well-qualified workforce enjoys a lower cost of living. Low unemployment numbers – currently 4.7 percent in both upstate New York and the U.S. – make for more competitive job markets that encourage quality hires. Commuter friendly regions and the rise of mobile technology mean executive-level talent and young professionals can be easily recruited, even in rural areas. 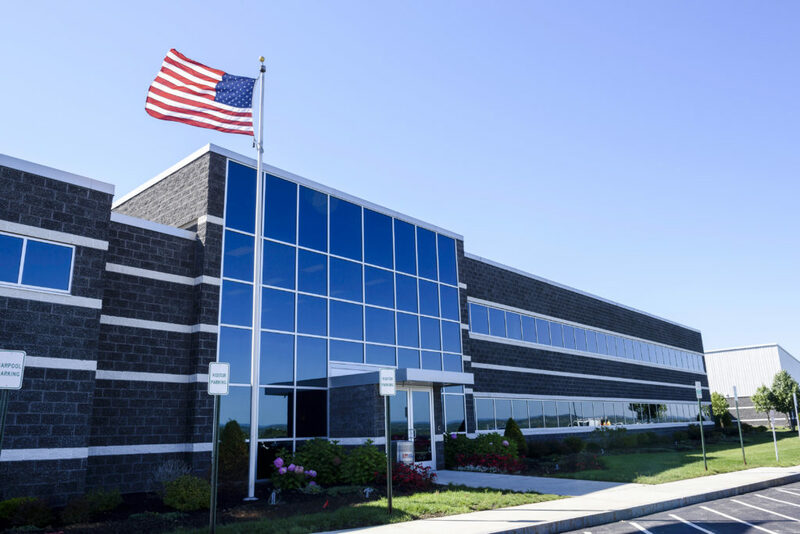 The Northeast, and upstate New York in particular, may have the best combination of cost-effective, available land and proximity to major markets out there. At 5.84 cents per kilowatt hour, New York’s industrial power is 15 percent less than the national average and 35 percent lower than electric rates in other Mid-Atlantic states, according to the U.S. Energy Information administration. Recovering rural manufacturing powerhouses like Montgomery County have exceptional wastewater capacity in place for modern-day producers like food processors, which also have access to some of the country’s best water sources. Montgomery County, near Albany and New York’s Capital Region, also has advantageous placement next to the New York State Thruway and the Northeast’s major thoroughfares, putting it within just a few hundred miles of half the U.S. and Canadian populations. The preferences of site selection executives show that affordable utilities and infrastructure represent the raw materials of success for new or growing businesses. A fluid buyers’ market, hungry economic development organizations, unprecedented incentives, readily available workforces and focus on infrastructure are making for great growth opportunities. There are hundreds of communities offering manufacturers and distributors premium benefits across the country. But, proximity to the major metropolitan markets of southeastern Canada and the Northeast U.S. make places like upstate New York, the Albany area and Montgomery County deserving of strong consideration. Learn more about what makes Montgomery County stronger on the Montgomery County Business Development website. The MCBDC has the data and tools to make decisions and developments that move at the speed of business.